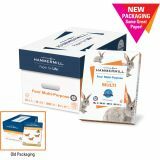 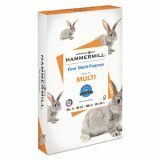 Hammermill Fore MP Multipurpose Paper, 96 Brightness, 20 lb, 8 1/2 x 14, White, 500 Sheets/Ream - High-quality, multipurpose paper is guaranteed to run on all digital imaging equipment. 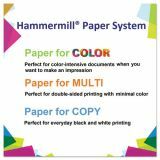 Backed by the Hammermill 99.99 percent Jam-Free guarantee, this multipurpose paper runs efficiently through a variety of electronic imaging equipment. 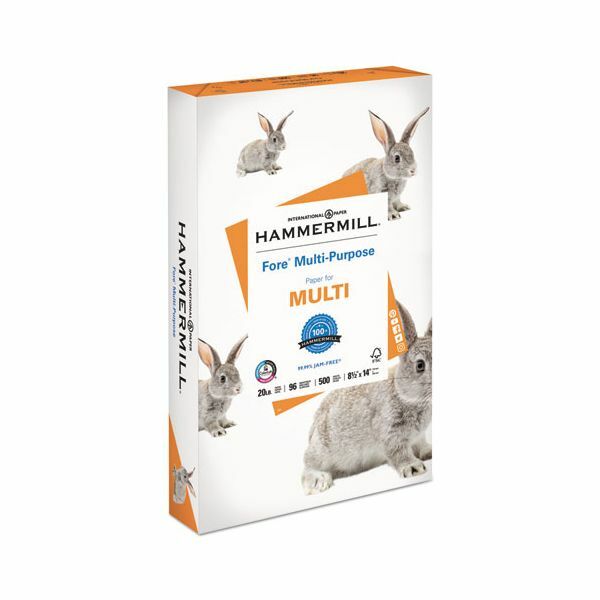 Good opacity minimizes show-through.